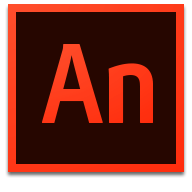 Adobe Animate CC, starting with the next release in early 2016. The Flexbox Layout officially called CSS Flexible Box Layout Module is new layout module in CSS3 made to improve the items align, directions and order in the container even when they are with dynamic or even unknown size. The prime characteristic of the flex container is the ability to modify the width or height of its children to fill the available space in the best possible way on different screen sizes. Many designers and developers find this flexbox layout easier to use, as positioning of the elements is simpler thus more complex layouts can be achieved with less code, leading to simpler development process. Flexbox layout algorithm is direction based unlike the block or inline layout which are vertically and horizontally based. This flexbox layout should be used for small application components, while new CSS Grid Layout Module is emerging to handle the large scale layouts. SVG filters have good support, but not all browsers support them being applied to regular DOM elements, notably Safari. However, they do work at least on Firefox and Chrome, even the Android version, and the filter degrades nicely if it doesn’t work. If you absolutely need the effect to work, consider using SVG elements instead of DOM elements. – Update to jQuery 1.11.2. 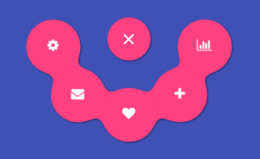 – Update to Modernizr 2.8.3. – Add /.editorconfig file (#1561, #1564). – Remove IE 6/7 hacks from main.css (#1050). – Remove IE conditional classes (#1187, #1290). The HTML5 element makes embedding videos into your site as easy as embedding images. And since all major browsers support since 2011, it’s also the most reliable way to get your moving pictures seen by people. 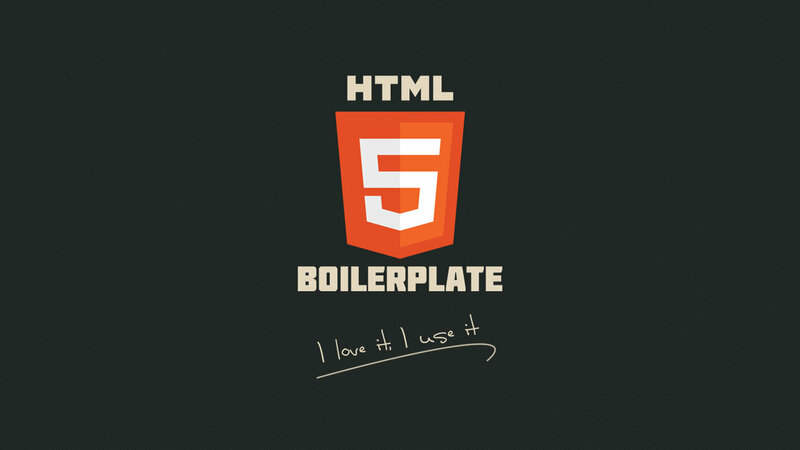 A more recent addition to the HTML5 family is the element. It’s a sub-element of , intended to make the video timeline more accessible. Its main use case is adding closed captions. These captions are loaded from a separate text file (a WebVTT file) and printed over the bottom of the video display. Ian Devlin has written an excellent article on the subject. Beyond captions though, the element can be used for any kind of interaction with the video timeline. This article explores 3 examples: chapter markers, preview thumbnails, and a timeline search. By the end, you will have sufficient understanding of the element and its scripting API to build your own interactive video experiences.